In honor of Dave, I’ll post the results first for those who only care about the racing. Those who didn’t have a chance to participate missed a very special day on the water and at the get together on dock twelve. 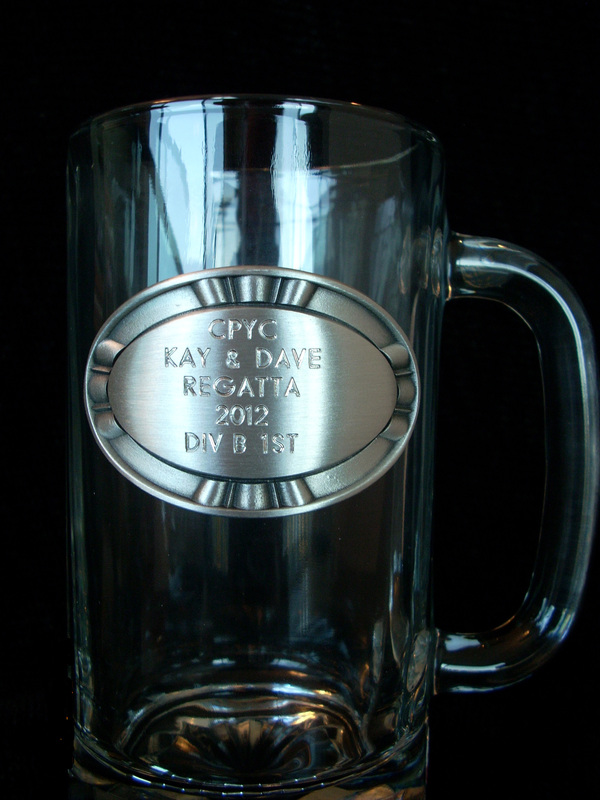 The first annual Kay and Dave Few Regatta had eight boats total, racing in two divisions, spinnaker & non-spinnaker. Working the race committee boat were Steve Basuino, Nick Kluznick, Liz Schaefer, Roger Roe and John Hernandez. Bob and Pam Carlen raced Sundancer in non-spinnaker. Other old time CYPCer’s joined us at the after race party: Mike Finn, Wayne and Wilma Hollenbeck, Ken & Kristine Inouye, Joe and Wayne Weathers, Dave Scardigli, and Eileen (Campbell) Wall, just to name a few. Ten minutes later the non-spinnaker boats attempted to cross the line and suffered swirling winds as we approached the line. Chablis, with Ken Inouye at the helm, Vince Swerkes and Leslie Few had the best start non spinnaker with Zingara trailing. Zingara took a tack straight ashore while the rest of the fleet struggled to go to weather. This would end up being the right thing to do as she caught the wind before the rest of the fleet and accelerated past the rest of the boats in the non-spinnaker division. Eventually the wind filled to between 8-12 knots, perfect sailing conditions, flat water, warm air. If you closed your eyes you could believe you were in the tropics, that is until the F-22 took off from the airport. Two things about the day brought Dave to mind. First, for those who have had the privilege of seeing some of Dave’s pictures from his NASA days. He was the project manger on the first successful tilt rotor aircraft. As the fleet was approaching the birdcage a Marine MV-22 tiltrotor landed at SFO, the production version of the aircraft that Dave helped develop, a sweet reminder of our missing comrade. Later in the day at the rounding of channel marker 8 each boat was supposed to toss a rose out in honor of Dave. Being short handed rounding a mark is a very busy time so each crew had to make the decision when to toss the rose. Most, like those on Liquid Asset, tossed it well early of the mark as we had a lot to do to get around it in good racing form. I think Dave would have understood. I want to thank Kay for the gorgeous trophies which she had engraved and donated! Mark Green gathered the finish times and computed the results. Vince Swerkes and Mark Green/Alan Orr offered Chai DM and Sweet Grapes, respectively, as places for the crowd to gather as well as finding chairs, etc…… Finally, I’d also like to thank all those folks who changed plans to participate in this special event on a very busy weekend.